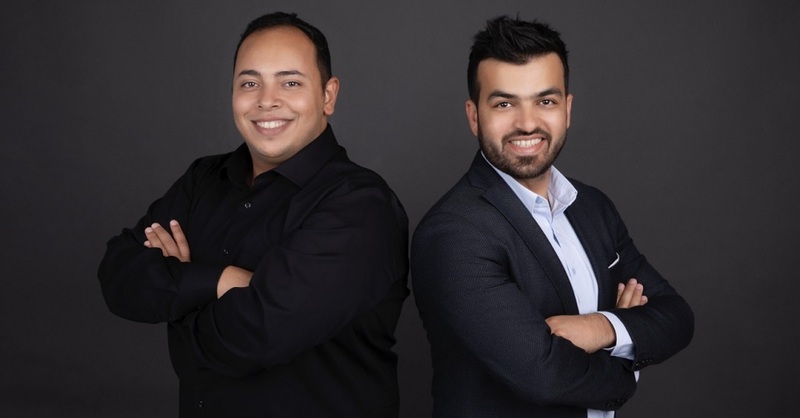 Founded in 2017 by Wissam Aboueida and Mohamed Bahaa, Wimo automates logistics operations of companies allowing them to manage and track deliveries from one place. The platform is being used by courier companies and business that have their in-house fleet, in United Arab Emirates and Saudi Arabia. Since launching in 2017, the platform has processed over 3 million deliveries for clients in both the countries. “Last mile delivery costs still make up at least 30% of total revenues. Wimo is here to change that, embed more automation and reduce total costs for a business to run their logistics,” he added. The startup also allows its agents to record digital proof of delivery in form of digital signatures, photos, notes or ID card. Businesses can use all the data from their operations and drivers on the platform to create customized reports. The startup’s most recent product is Wimo Ship that allows ecommerce busineses to control their margins, rates, and shipping policies at a customer or product level and automate their shipping management with ease, the startup said in a statement. “Wimo’s latest offering Wimo Ship, launched in November 2018, brings this mission one step closer to reality. We are excited about the 2019 outlook as we continue to on board leading couriers and retail clients on their digital transformation roadmap, actively optimizing their customer journey and process automation,” noted Mohamed Bahaa, CTO of Wimo. The startup has offices in Riyadh and Dubai.